I stop by my LCS in early October. Heritage High Number was just released as well as Chrome was in the store. I stopped in for some ripping, looking to yank out the Bryants in the sets so I can make money on those ebay fools (you know who you are). I decided on 9 packs - 3 Heritage, 3 Chrome and 3 Bowman. I announced to Chris I was pulling Bryant autos from all three sets. But that's not to say I didn't do well. The Bowmans were a total bust, but the 2nd pack of Heritage High and the first pack of Chrome did yield me that dude the northsiders seem to think will save the world. Bryant-wise, I only care about Stadium Club for the set build. I didn't build Heritage (ugly) and I never build Chrome. But to have these two come out was nice. My hope was to regain some of the cost via ebay, but the cards bottomed out, so I ended up never even listing them. 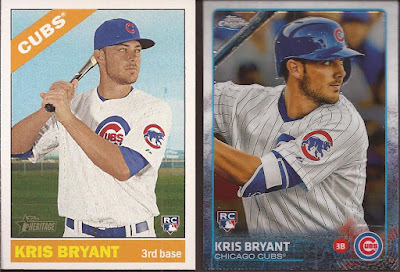 Anyhow, as I mentioned the first pack of Chrome had the Bryant you see. I flipped it over to Chris on the other side of the display case as he had not seen the card yet. As I collected it back to slide the 4 cards back into the wrapper, I noticed the card that was just behind the Bryant. As you know, in the 2015 flagship, Topps put out a Gallery of Greats insert set. They continued that set in Chrome. 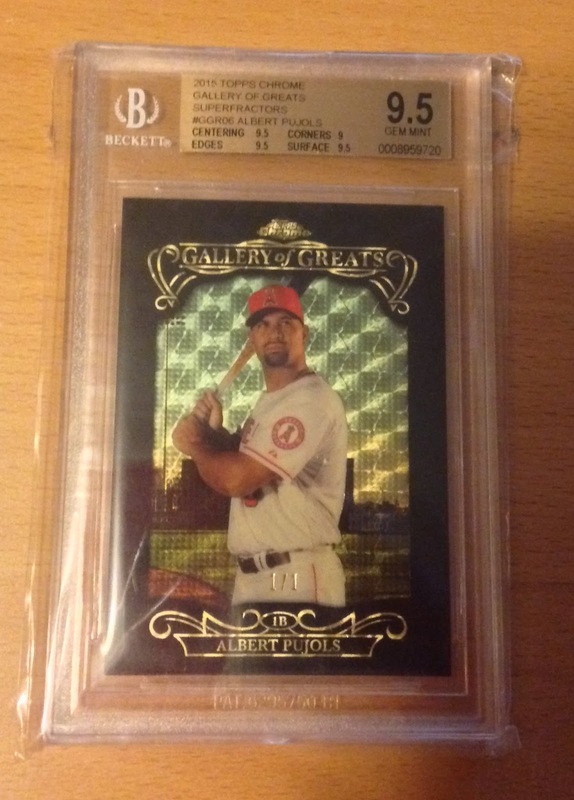 The Pujols Chrome GoG I pulled didn't catch my eye well as the Bryant card that fell out, but the light of the store caught the card a little better heading back into the foil wrapper. What refractor is that? And then I did a double take. What serial is that? Yup. Super refractor. It's a 30 card insert set. The Super refractors fall 1:28,138 packs. Odds wise, this is a bigger pull than my Gretzky auto. For safety sake, I got it graded. So now the dilemma: when to sell? I would love to get the cash I am able as soon as possible, but in the same regard, I wonder if cards have a "season" on ebay. Would I be better served holding this until April or May? Or does each passing day potentially lose me greenbacks? 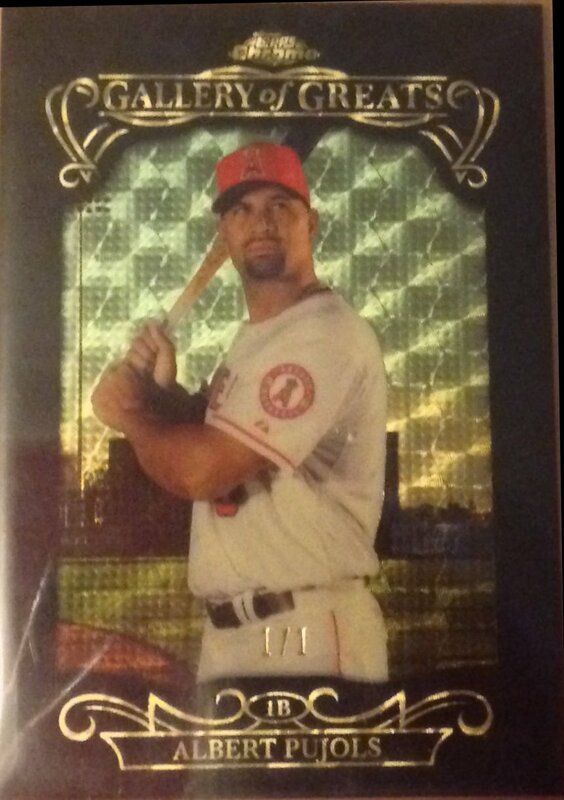 It's a star player, and I'm certain there are plenty of Pujols collectors out there that would like this card. Opinions? The floor is open. And no Gavin - I am not randomizing this. WHOA! I'd say sell it around Opening Day. Good luck whatever you decide to do! You've held it this long, so I'd agree that Opening Day might be your best time to sell. 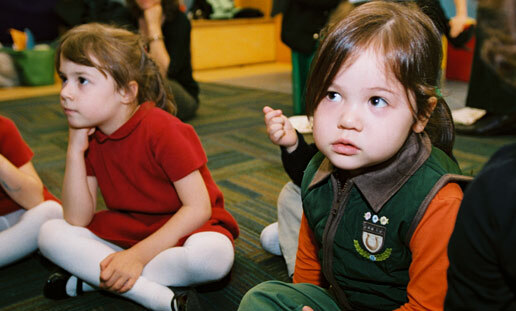 Baseball excitement, people starting to get tax refunds, etc. But it always seems to me that the best time to sell is when a set first comes out before everybody moves on to the next big thing. Regardless, congratulations on your lucky find. Sick pull, broseph! Yeah, Opening Day would probably be good. Or maybe hold onto it till Pujols is in the news.. like when he passes Reggie on the all-time HR list. Or really be patient waiting to see if the Angels make the playoffs; A nice showing in October could crank up the price. Or the wildcard option would be to just inexplicably send it to me to have. The offseason is definitely the worst time to put up cards for sale of active players. Opening Day is a good option but so is whenever Pujols goes on a tear where he reminds people that he was the best of the best in the 2000's. If you have the best patience ever, you could wait until he either retires and goes on his farewell tour or when he goes into the Hall Of Fame. You're going to get something pretty great for it regardless of when you choose to sell it, especially if you avoid the auction route so you can get your price. Wait until Pujols hits a milestone, or if he has some crazy 4 homer game. Also, if you still have the Bryants and are open to trading them, I would be interested. That is a sharp looking card my friend! Now is not the time to sell. Opening day is always a good option and you could always wait until he gets close to 3000 hits in a couple seasons. I agree with what a few people said. Probably wait until he approaches a milestone of some sort. He's probably 2+ years away from 3,000 hits and is only 40 HRs away from 600. Amazing card! I'd list it with a Buy-It-Now that you're comfortable with and then it doesn't matter. Wow, nice pull. BUT, I'm more impressed with how you managed to not blog about this card in over three months. I would have been showing off that sick mojo within the hour on my blog.